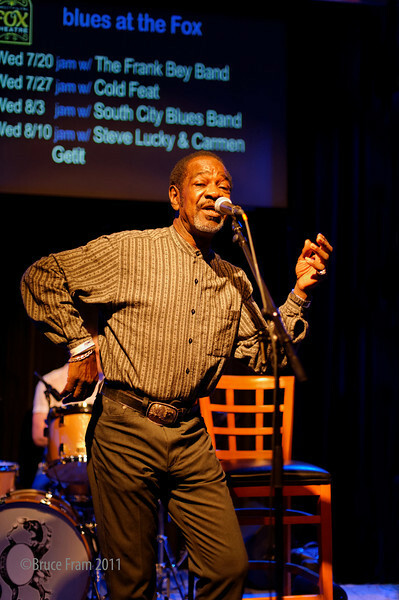 Frank Bey at Club Fox on July 20, 2011. If you are an artist and want any of these photos cleaned up for your use, I am happy to do it - no charge. All photos are free - just hit the download button.